IBM and Bank of Tokyo say they’ve developed a smart contract prototype to manage their IT services engagement on a blockchain. Here’s why IT outsourcing deals may be a low-risk proving ground for multiparty blockchain applications. Earlier this month IBM and its customer Bank of Tokyo announced that they would begin piloting blockchain technology to automate business transactions between the two companies. The joint experiment is one of the first projects built on the open-source Hyperledger Project (the Linux Foundation-led blockchain platform) to explore contract management, the companies said. It’s also an early example of the benefits of using an existing IT outsourcing engagement to experiment with blockchain technology. Big Blue and Bank of Tokyo say they created a smart contract prototype on a blockchain that would improve the efficiency and accountability of service-level agreements (SLAs) in multiparty business transactions like outsourcing arrangements. The bank plans to begin using it to manage contracts within its business in fiscal year 2017 while IBM and Bank of Tokyo plan to management their SLAs with the system by the end of that year. While much of the experimentation with smart contracts has taken place in corporate supply chain functions, the approach is applicable in IT outsourcing, says Ferrusi Ross, as it enables companies to digitize every component of the contract and validate it. 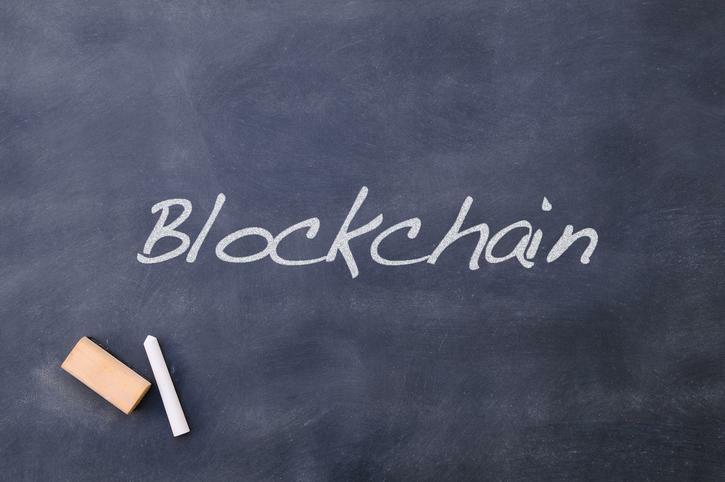 Blockchain-enabled SLA management may not revolutionize the practice, but it could certainly increase efficiency, speed and accuracy. Initially, the technology will be used to monitor the delivery and usage of IT equipment with a sensor that embeds information into the blockchain. Ultimately, that information would then trigger automated invoicing and payment processes between the two companies. Read more IT leaders tell us: What does migrating to the cloud really deliver? If service providers and their customers were to tie their payment systems and SLAs together on a blockchain in that way, it would increase the efficiency of outsourcing contract management a great deal, says Ferrusi Ross. In this case, the bank might have a business rule on its engine that on the 4th of the month launches a validation of the SLAs and initiates a payment to IBM based on those results without any human intervention. While there have been no other high-profile examples of IT service providers and their customers applying blockchain technology specifically to the management of their engagements, outsourcing customers with interest in the technology might look to their outsourcing partners to set up this kind of pilot. Chances are the service provider has a system or platform the customer can plug into to start to see how it works, Ferrusi Ross says.